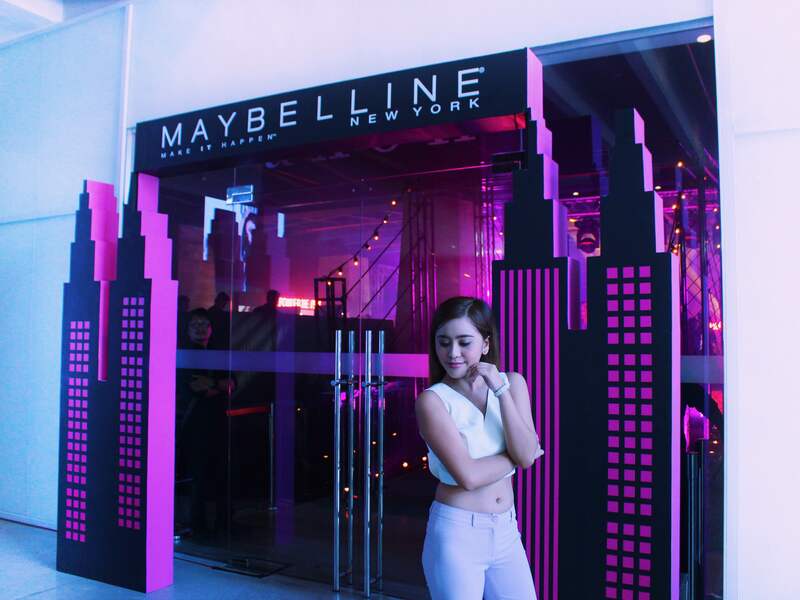 It was last August 3 when Liza Soberano hit up the stage of Axon, Green Sun Hotel as the newest Maybellne Girl and be able to join the brand’s roster of global ambassadors such as Gigi Hadid, Emily Didonato, Jourdan Dunn. 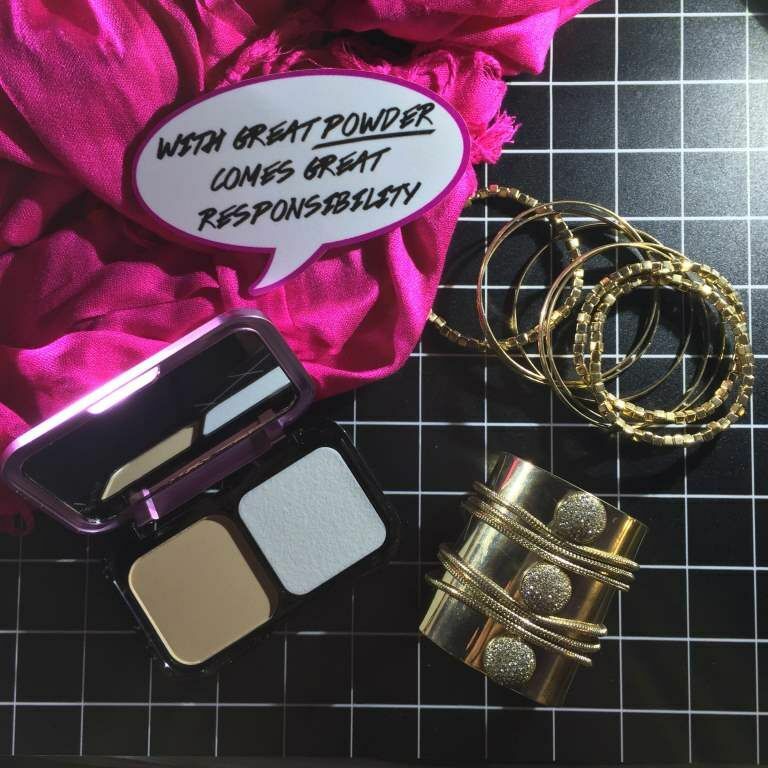 With the new, notable anthem of Maybelline that embodies the very spirit of the brand called ‘Make It Happen’, Liza perfectly represents the philosophy and lifestyle of empowered girls who never settle for anything less than the best. 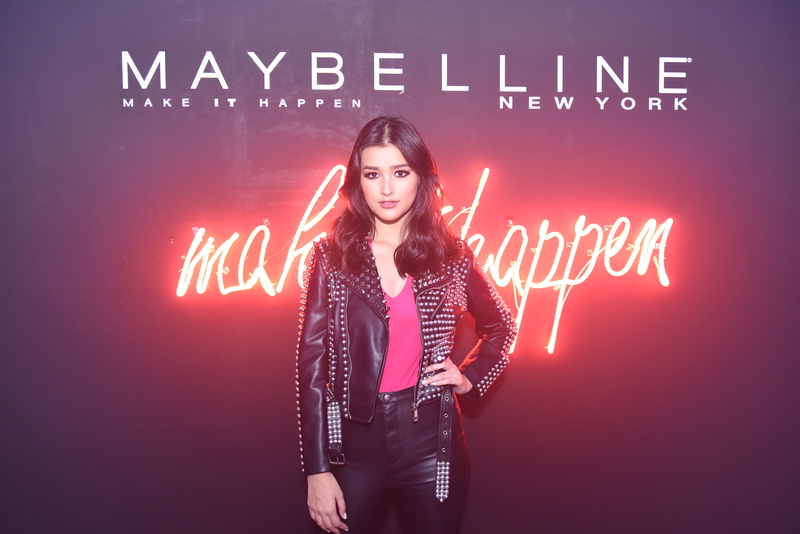 Aside from that, Liza embodies a unique mix of youthfulness, style, and boldness which makes her the perfect fit for Maybelline New York. 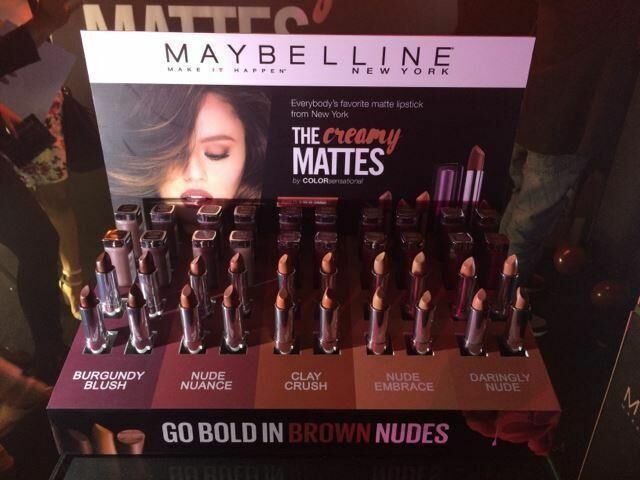 Aside from launching the newest Maybelline girl, they also launched its bigget products this year-Maybelline New York’s Clear Smooth All-In-One powder foundation, Creamy Matte Brown Nudes and Fashion Brown Duo Shaper. 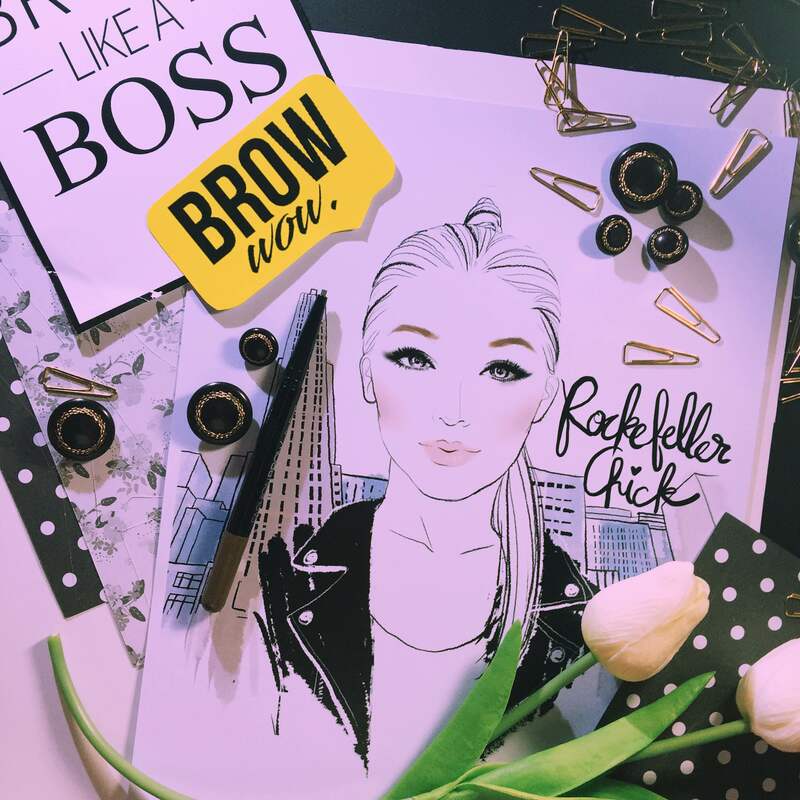 With these newly products of Maybelline, you’ll get easily achieve the natural make-up look with an edgy twist, must see on my photos below. Of course, OOTD won’t be missing out on this post. Thanks to my blogger friend, Mavie Tumampos (@fabmav) for taking my photos. Scroll down to see what did I wore at the event.